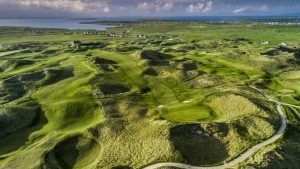 The spectacular Carne Golf Links in beautiful Belmullet, Co Mayo, will celebrate its 25th Anniversary with a tremendous Tourism Superdraw this year! 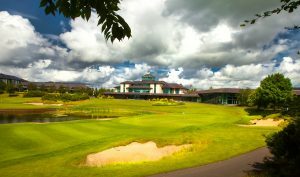 The draw takes place on 31st December 2019 in the Clubhouse at Carne Golf Links with spot prizes also to be won on the night! 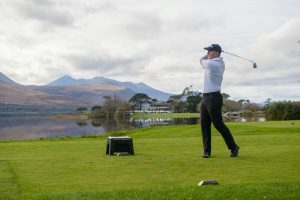 To be in with a chance of winning one of these amazing prizes get your Ticket for €50 – available from Carne Golf Links directly, by calling +353-97-82292 or by emailing info@carnegolflinks.com. 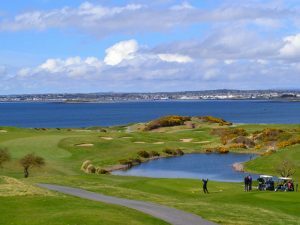 Take on Carne Golf Links & Enniscrone Golf Links during The Links Challenge from Thursday 22nd to Saturday 24th August! 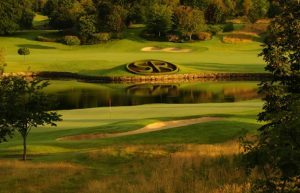 Any queries email info@experienceirelandgolfandtravel.com.